There’s something about remote places that captures the imagination of the intrepid traveler and conjures up images of exotic faraway lands. Sometimes you just want to get away from it all and go as far as you can. These are some of our favorite remote destinations that you can get to and still make it back without a search party going out after you. ﻿As any glance at a globe will tell you, the Pacific Ocean is utterly vast and therefore full of remote places. Rapa Nui, aka Easter Island, lies more than 2,000 miles from mainland Chile. 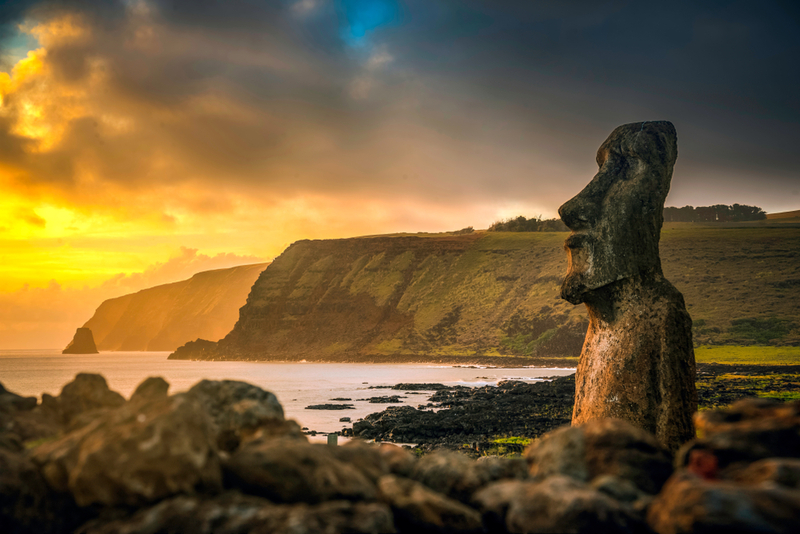 It’s a five-hour flight from Santiago to the island, where the famous moai statues were erected by Polynesian adventurers who settled there about 900 years ago. SCUBA diving and surfing are popular activities, as are trekking and horseback riding. The isolation makes it a great place for stargazing when the sun goes down. Although it’s very popular and a full-fledged U.S. state, Hawaii is definitely remote. Honolulu is almost 2,500 miles from the nearest large city, San Francisco. Of the eight main islands, six are open to visitors, and it’s practically impossible to run out of things to do. Oahu is home to Diamond Head and the famed North Shore. 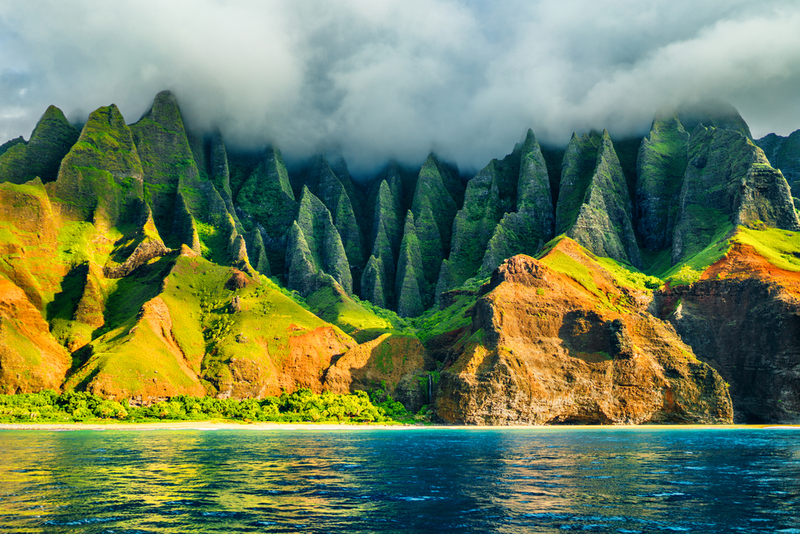 Maui boasts magnificent sunrises over Haleakala, while Kauai’s Na Pali Coast is a sight to behold. Hawaii, aka the Big Island, has an active volcano in Kilauea and a permafrost lake atop dormant volcano Mauna Kea. Lanai, in contrast is the smallest inhabited island. Just 9 miles from Maui, it’s a world away, full of rugged backroads and endless views. Molokai has the world’s highest sea cliffs and longest continuous fringing reef. It’s at the end of the world and, while long theorized, wasn’t seen by humans until the 19th century. It’s mind-blowing how truly spectacular that much ice can be. It doesn’t hurt that there are also penguins, leopard seals, whales and Antarctic birds on and around all that ice. You can take a long hike or go cross-country skiing or snowshoeing on the seventh continent and kayaking among orcas in the waters offshore. Antarctica is a truly wild place, and that’s just how we like it. With 3 million residents in more than 600,000 square miles, Mongolia is the most sparsely populated sovereign nation on Earth. Those 3 million people are incredibly friendly, and thrilled to share their homeland with guests. Nomadic horsemen still roam the steppes. The vast gorges, snow-capped peaks, crystalline lakes and endless grasslands will make you forget that city life even exists. There’s nothing like fly-fishing all day then retiring to a yurt to make you feel rustic. Culturally, visitors can explore ancient Buddhist temples and Karakorum, the capital from which Genghis Khan took over large swaths of Asia. 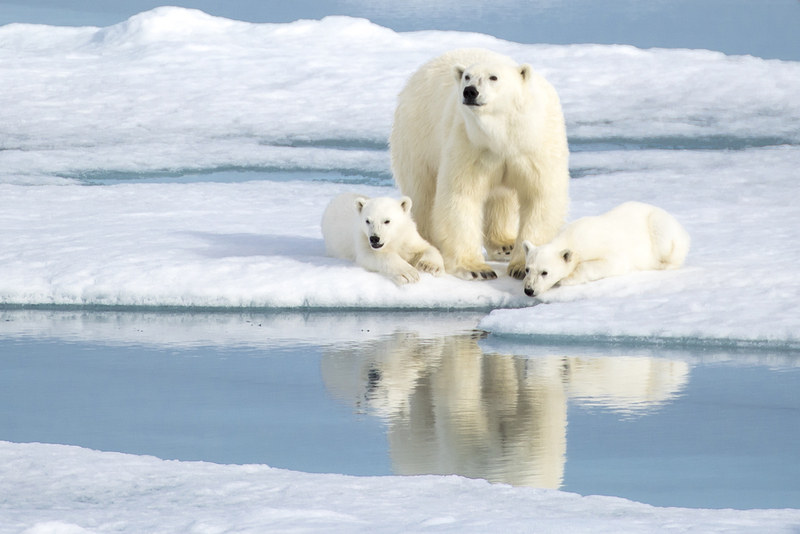 About halfway between mainland Norway and the North Pole, Svalbard is a Norwegian island home to polar bears, Arctic fox and reindeer. Snowmobiles are the main mode of ground transportation as there are no roads connecting settlements. Most travel is done by air and sea. Svalbard has three seasons: polar summer from mid-May through September, when the sun barely sets; Northern Lights winter from October through February when the sun rarely shines and the Aurora Borealis dance through the long night; and sunny winter from March through mid-May, when days get a little longer and the animals start waking up from their long winter’s nap.